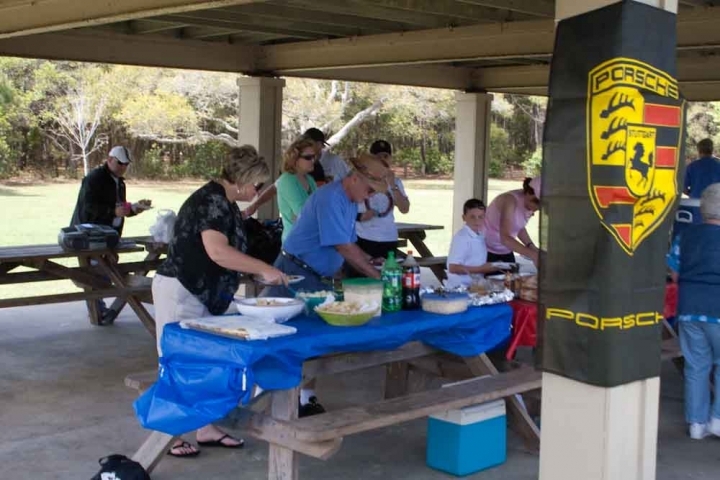 On May 18th we will be having our Beach BBQ event again at Huntington Beach State Park in Murrells Inlet with the Myrtle Beach and Charleston area groups. For $7 per person, we will supply BBQ, ribs, fried chicken, sides, and drinks. Kids under 12 eat free. If you have a special side item or desert that would like to share, please feel free to bring something. No one has ever left hungry from this event. This year we are going to have some friendly competition between the Myrtle Beach and Charleston crowds. We are gathering up some fun lawn games that everyone can play. 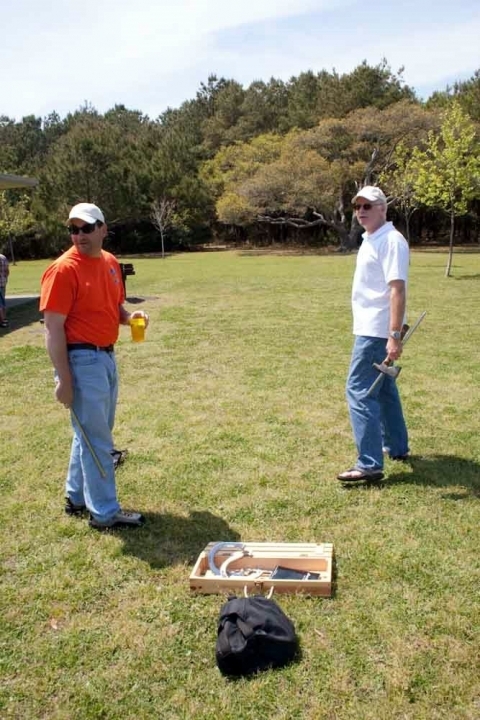 If you have a game that you can bring (corn hole, ladder toss, lawn bowling, etc.) please let me know. The more games we have, the better. The Charleston area group will be meeting at the Kohls parking lot in Mt Pleasant at Noon for a group drive up there. Myrtle Beach group will depart their normal location at the Ollie Bargain Outlet, Carolina Forest (2100 Oakheart Rd, Myrtle Beach) at 11:30am. If you would rather meet us at the park, we should make it to the pavilion on the north end of the park around 12:45 pm.